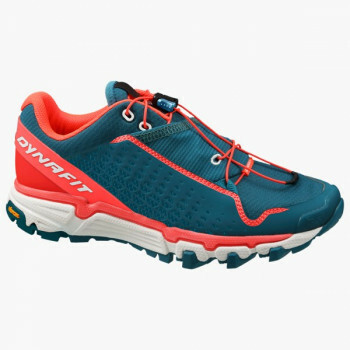 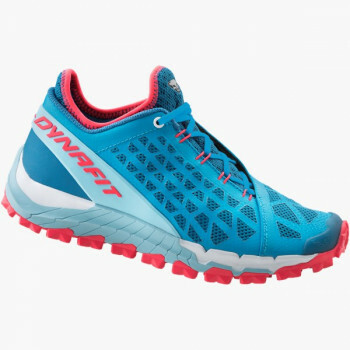 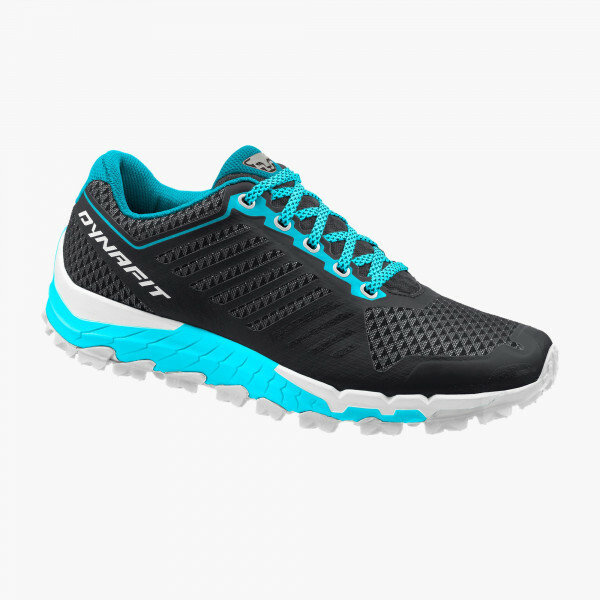 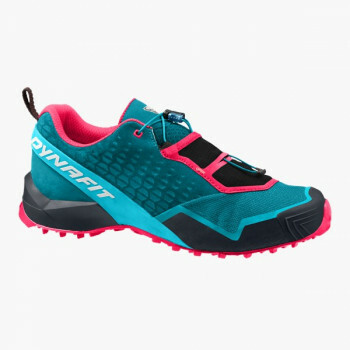 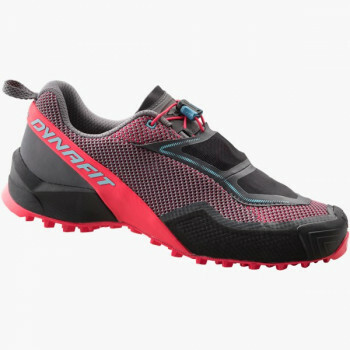 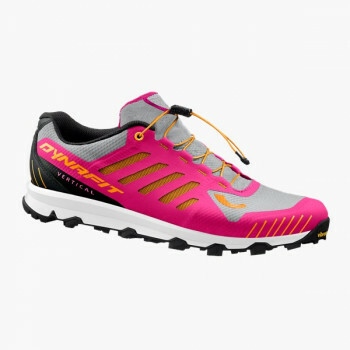 The super lightweight Trailbreaker (only 260 grams) just for women is well suited as an Alpine Running all-rounder shoe for trails, on the approach or for training. 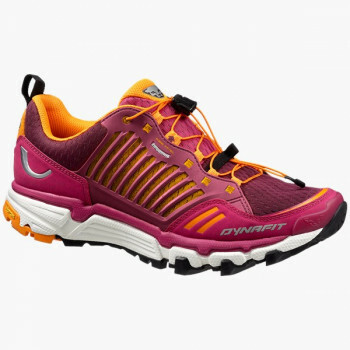 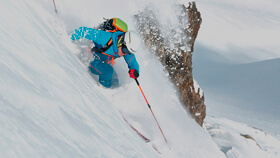 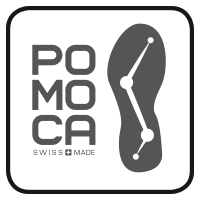 This shoe model reaps the benefits of the combination of a new POMOCA sole construction and the well-proven characteristics of the Alpine Air Mesh upper from DYNAFIT. 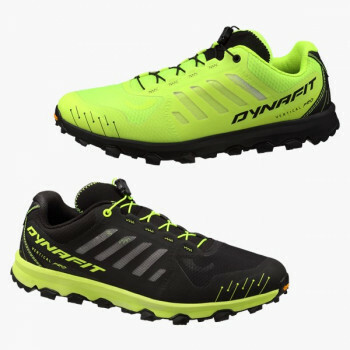 Improved outsole properties, such as intelligent traction zones and glide, are paired with the upper's superior breathability, outstanding lightness and comfort. 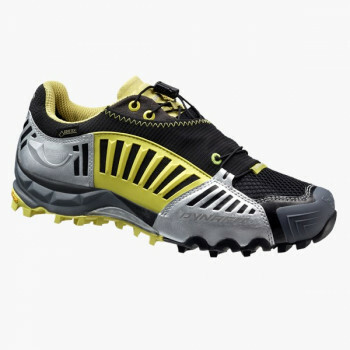 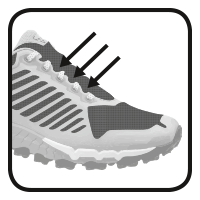 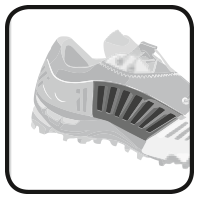 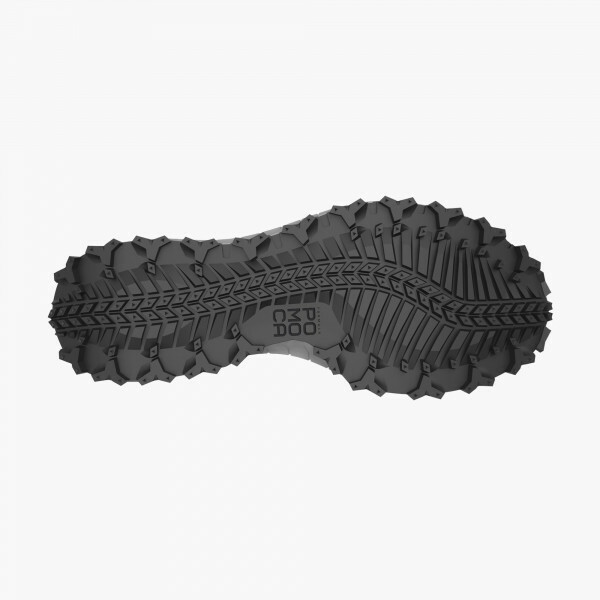 The EVA midsole of the Trailbreaker is single compression molded and kept to a minimum for a lightweight, low-profile shoe. 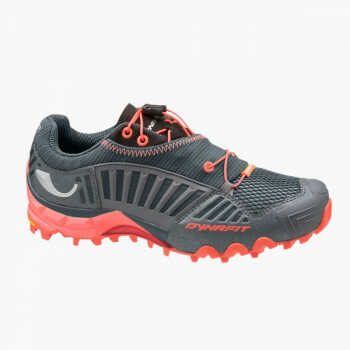 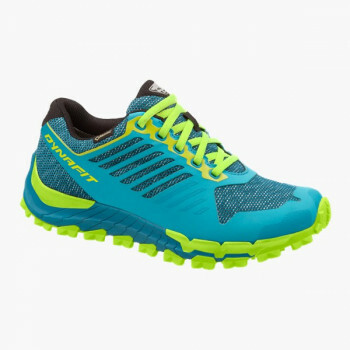 WIth 10mm of drop, this style is ideally equipped for for short- to middle-distance runs on varying terrain.